On 1 July 2015 the Prevent duty (section 26) of The Counter-Terrorism and Security Act 2015 came into force. This duty places the responsibility on local authorities and schools to have due regard to the need to prevent people from being drawn into terrorism. Belle Vue Primary School is fully committed to safeguarding and promoting the welfare of all its pupils. As a school we recognise that safeguarding against radicalisation is as important as safeguarding against any other vulnerability. All staff are expected to uphold and promote the fundamental principles of British values, including democracy, the rule of law, individual liberty and mutual respect, and tolerance of those with different faiths and beliefs. 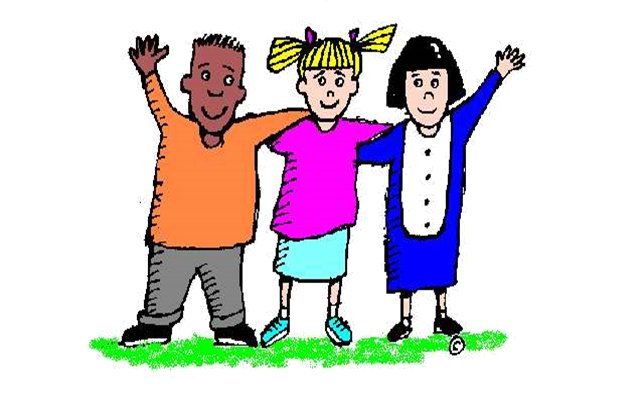 We believe that children should be given the opportunity to explore diversity and understand Britain as a multi-cultural society; everyone should be treated with respect whatever their race, gender, sexuality, religious belief, special need, or disability. As part of our commitment to safeguarding and child protection we fully support the government's Prevent Strategy.